Tobaccos of Hawaii has over 100 different pipes to choose from including corn-cob, briar seconds, premium briars and meerschaums. 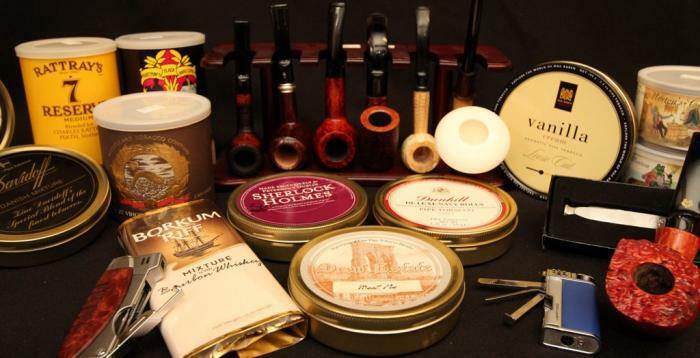 Our pipe tobacco is sold in pouches, tins and bulk bags. You can also find a wide selection of pipe accessories from pipe cleaners to pipe reamers.